The Yamaha MotoGP team have failed to make much progress from the first Sepang test on the first day of the second test in Malaysia, mainly due to the day being cut short by rain. 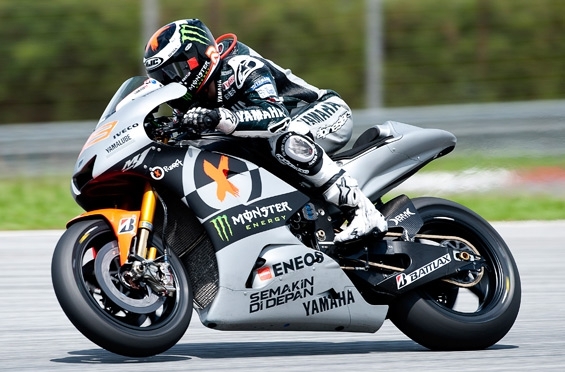 Yamaha’s duo of Lorenzo and Rossi placed 2nd and 3rd in the first test in what was deemed a successful few days, however it’s been a slower start the second time round. Next Next post: Marquez: "As soon as we got on the pace it started to rain"